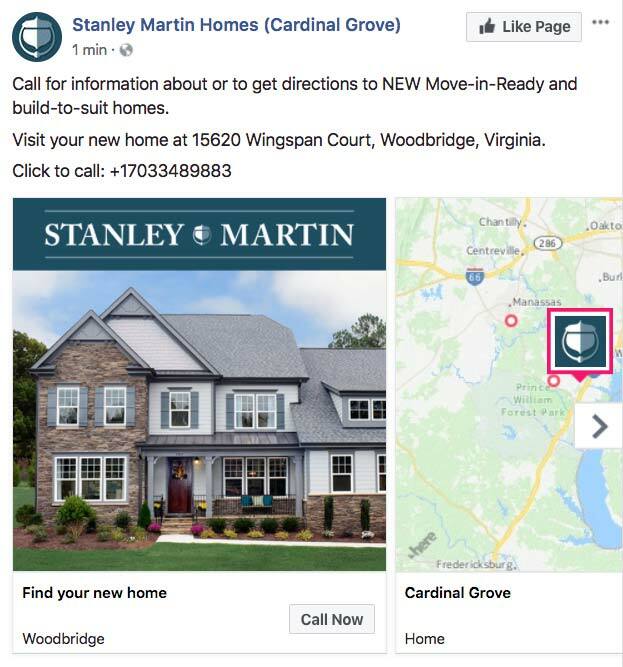 How MDG helped a major home builder achieve record sales by revamping its digital marketing efforts and public relations approach. 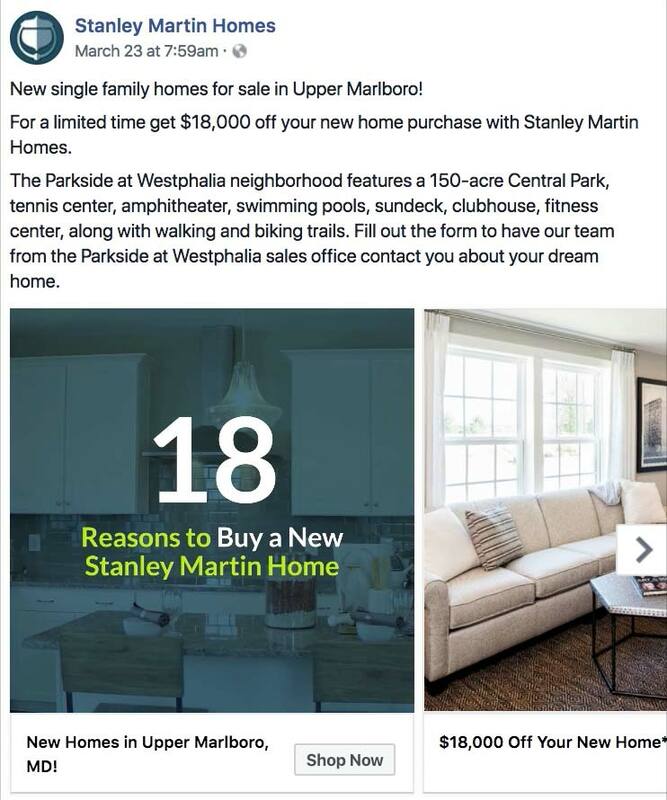 When Stanley Martin Homes approached MDG Advertising, the home builder knew its marketing and PR efforts needed a rehab. 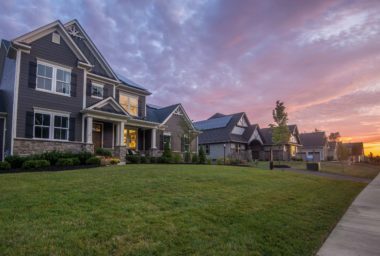 While Stanley Martin Homes was already one of the largest and most experienced home builders in the United States, its leadership knew there was room to significantly grow business and reach consumers much more cost-efficiently. 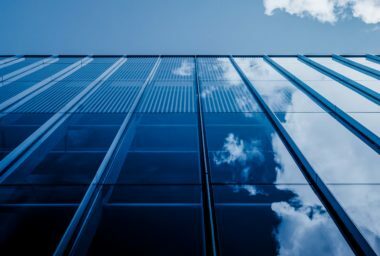 MDG developed an integrated, data-driven strategy which included evaluating and optimizing the company’s digital display, paid search, social media, content marketing, and public relations approaches. MDG began our engagement by overhauling Stanley Martin Homes’ digital approach. The company’s goal was simple: increase the number of leads generated from online efforts while decreasing the average cost-per-lead. 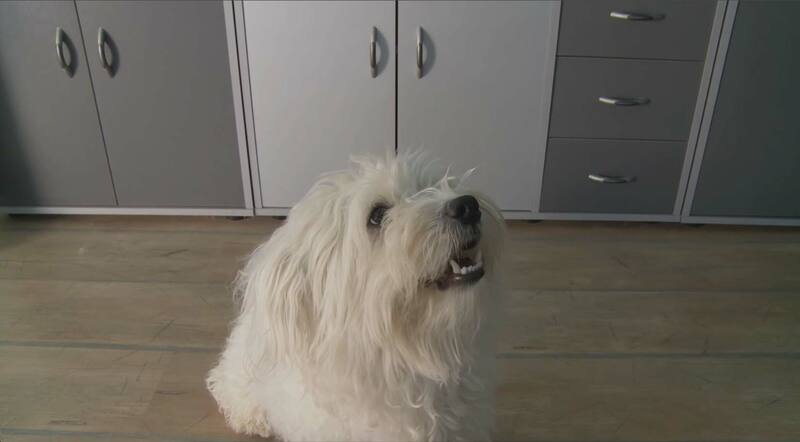 Our efforts included developing a search strategy based on keyword research which targeted specific regional groups; launching behavioral, contextual digital display campaigns which appeared across both real estate and non-real estate websites; building remarketing campaigns to engage interested audiences; and creating a social media strategy which targeted potential home buyers as well as realtors/brokers. Within the first three months of our engagement, our efforts yielded an increase in the number of leads as well as 52% decrease in the cost-per-lead throughout all digital marketing channels. After 12 months, MDG proved to deliver stronger, more effective digital marketing strategy and results. 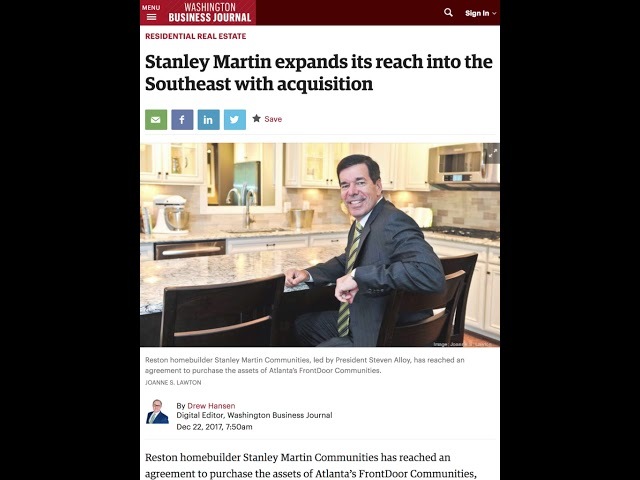 Once a strong digital foundation was laid for Stanley Martin Homes, we turned to public relations. We developed regionalized/localized, relevant, and timely pitches to gain in-market media coverage; leveraged homebuyer research/data data and events (such as groundbreakings) to create press-ready content; and brainstormed collaboration ideas with online influencers to peak consumer interest through social media channels. The efforts garnered 21 featured articles across a wide-range of outlets—including The Washington Post, Atlanta Business Chronicle, and Builder Magazine—as well as content pieces from online influencers. 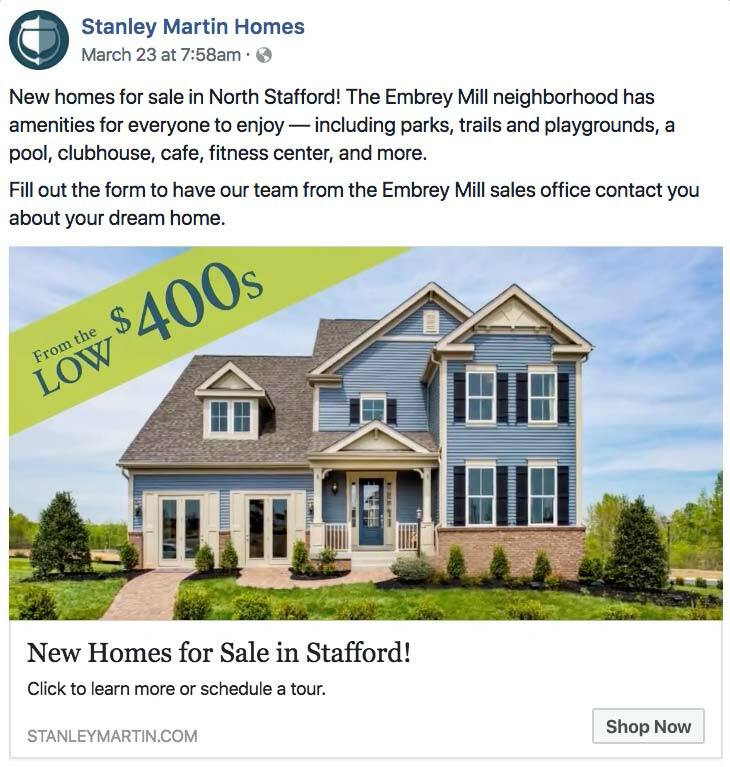 MDG Advertising’s digital and public relations strategy approaches yielded impressive results for Stanley Martin Homes: For the first time in its history, the company sold more than 1,000 homes in a single year. Curious to hear how we did it? Learn more about the art of partnership and how our collaborative approach can help your business.